Michael R. Bloomberg is an entrepreneur and three-term mayor of New York City whose innovations in government and philanthropy have made him a global leader on climate change, public health, education and other critical issues facing America and the world. Elected mayor just weeks after the attacks of September 11, 2001, Bloomberg led the city’s strong recovery. His administration raised high school graduation rates by 40 percent, cut crime by a third, reduced the city’s carbon footprint by 14 percent and increased life expectancy by three years. His economic policies, which supported entrepreneurs, small businesses and emerging industries such as tech and bioscience, helped create a record 400,000 new jobs. Bloomberg leads a number of efforts to address urgent national and international issues. He serves as the UN Secretary-General’s Special Envoy for Climate Action, charged with galvanizing the efforts of governments, businesses and civil society to fight climate change. He is also the World Health Organization’s Global Ambassador for Noncommunicable Diseases, and his foundation works on life-saving initiatives to reduce tobacco use, improve maternal health, increase global road safety and many more. 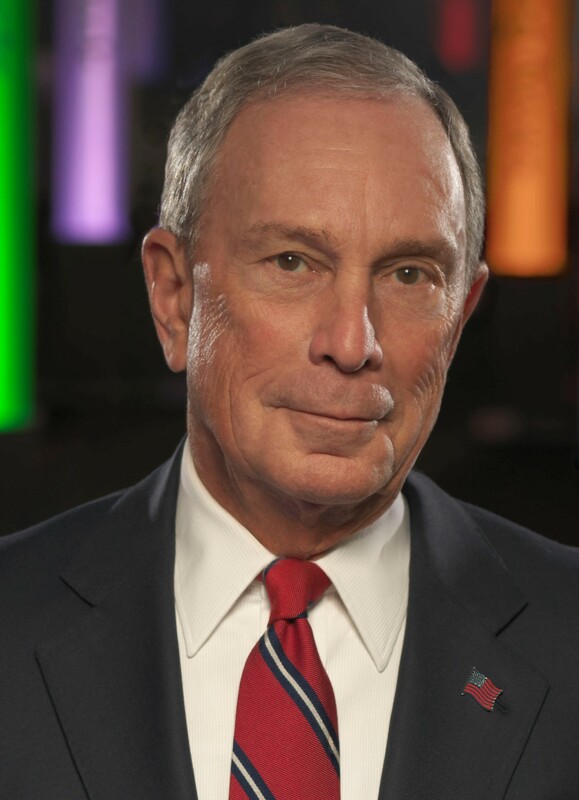 Bloomberg is co-author, with Carl Pope, of the New York Times-bestseller Climate of Hope: How Cities, Businesses and Citizens Can Save the Planet. He graduated from Johns Hopkins University and Harvard Business School.